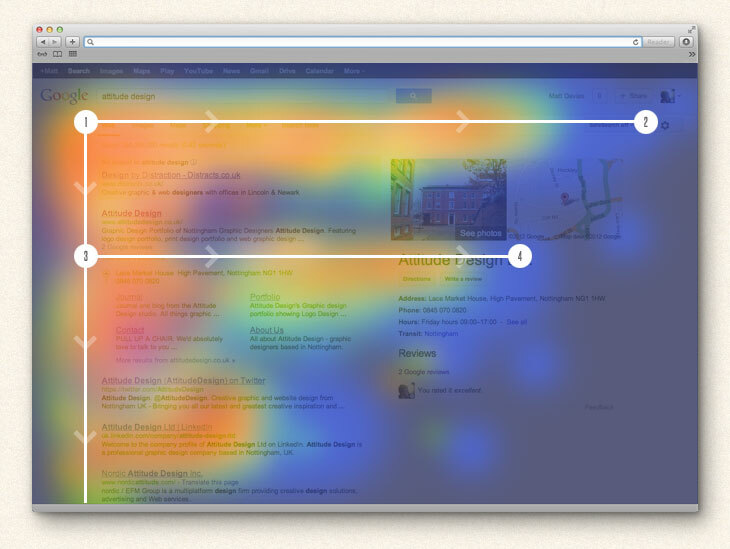 Banner blindness is a constant challenge for advertisers and publishers alike. It refers to habits that form in Web visitors that cause them to skip over or otherwise ignore display ads during a browsing session. This is obviously a problem, because it prevents publishers from sharing the attention of their audience with paying advertisers. The more severe the banner blindness, the lower click rates on ads will be. For CPM-based campaigns, that will lead to fewer clicks and a lower return for the advertiser. 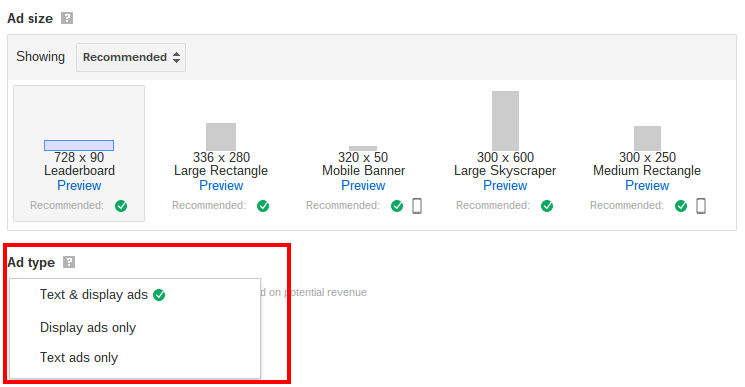 In CPM- and CPA-based campaigns, banner blindness also leads to lower revenue for the publisher because a substantial portion of visitors will ignore ads completely (and therefore not click on them). Some degree of banner blindness is inevitable for any publisher; there will always be visitors who are “immune” to display ads and able to tune them out completely. But there are a number of strategies that can be used to improve the visibility of ads on your site, thereby increasing engagement and display ad revenue. These illustrations should give you some ideas for the “low hanging fruit” in combating banner blindness. Positioning ads in parts of a web page where they are most likely to be noticed by visitors is one of the easiest ways to improve engagement (and ultimately click rates). 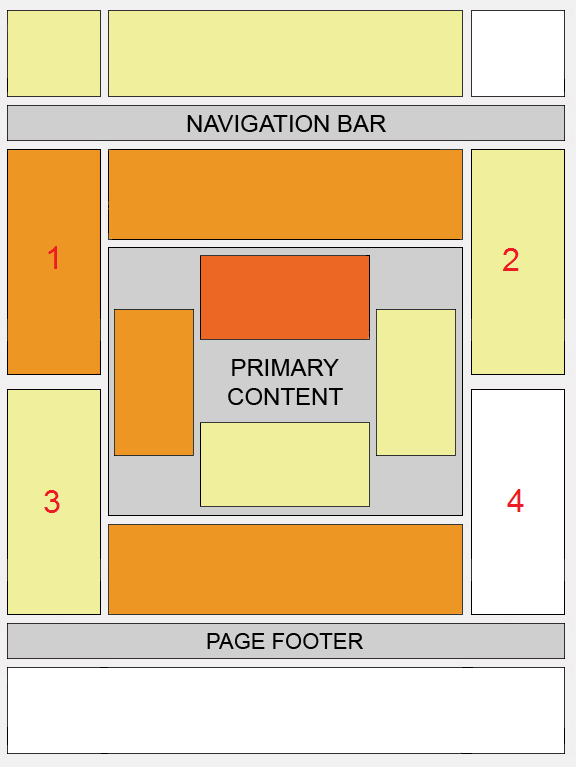 Most site designs clearly segment the content from ad and other calls-to-action (e.g., newsletter signup boxes, etc.). There are advantages to a clean template, but there are also some opportunities in inserting ads and other revenue-generating sections into the sections of a site dominated by content. Specifically, putting ads in a location where content is expected can increase the time visitors spend engaging with ads and the number of clicks they receive. The ad circled above interrupts the article, ensuring that visitors will at least notice it (and perhaps engage with it if the product or service being advertised is relevant). Text Ads. Many ad networks, including Google AdSense, let publishers choose whether to allow text-based ads on their site. While these ads can be detrimental to the overall quality perception of the site, they have also been proven to be effective at breaking through to visitors. Blended Colors / Fonts. If you do allow text ads on your site, best practice will generally be to style them with fonts and colors that blend them in to the surrounding content. Though every site is unique, ads that are styled to match the rest of the page in which they appear will generally have the best results. Non-Traditional Ad Units. While standard display ads–such as 728×90 leaderboards and 300×250 rectangles–account for the majority of display ads and display ad revenue, there are several additional opportunities that may be more effective at engaging visitors. The Premium videos referenced at the bottom of this article touch on these in more detail. Link Units. These are one of the aforementioned non-traditional ad units, and they can be extremely effective. 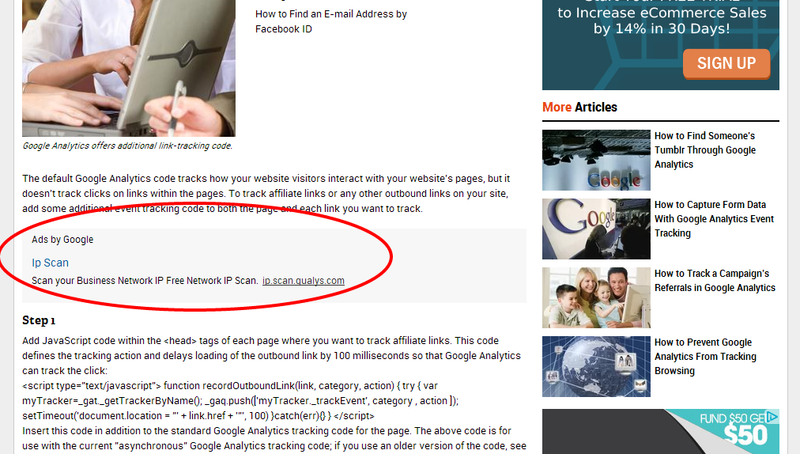 Many visitors don’t immediately recognize link units as ads, which can result in extremely high click rates. Static Ads. If advertisers do want to use image-based creative, they may be surprised to learn that static images tend to perform much better than fancy animated ads. If you have any say in the type of ads run (for example, in affiliate marketing campaigns), gravitate towards the simpler static ads in favor of Flash-based versions.